RoboToaster is looking for a video extraordinaire for Summer 2016. 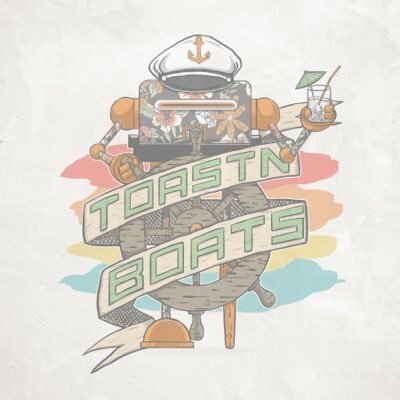 RoboToaster is a full service creative agency, that’s been around for a little over 3 years and is located in The West Loop. We pride ourselves on our wide gamut of clients; ranging from 1871 Chicago to Teen Vogue. The video intern will primarily be assisting in video editing and potentially working on location for shoots. RoboToaster’s video projects range anything from recap videos to web commercials. Skill in photography, motion graphics, and videography are a huge bonus but not required in what we’re looking for. There is a potential for the intern to be paid depending on our satisfaction. Once the internship is completed, there may also be potential for additional work.